Our strategic consultants proactively monitor your fleet program to continuously identify ideas, improvements and cost savings opportunities. 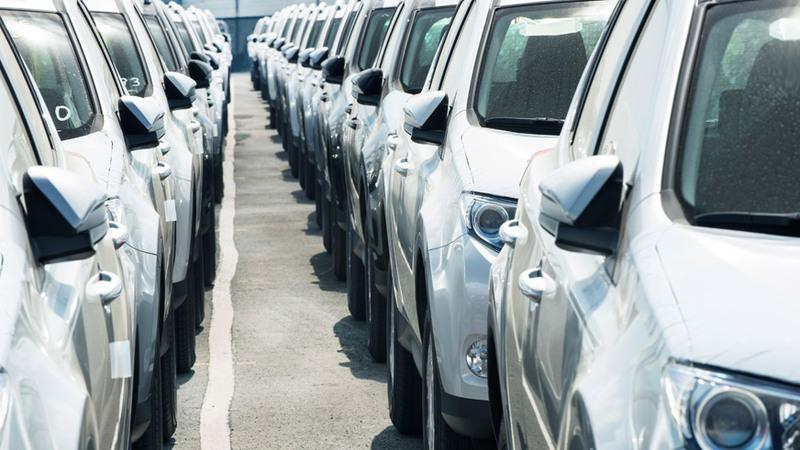 Our game-changing Xcelerate Fleet Management System delivers significantly more intelligence in exponentially less time for more agile decision-making. Our global reach and strategic alliances with best-in-class regional service providers enable us to support your fleet strategy virtually anywhere you do business. Our world-class capabilities, unrivaled dedication and continuous collaboration ensure customers across sectors drive unprecedented value for their organizations. At Element Fleet Management, we provide world-class fleet management services that enable customers to achieve an advantage today and confidently conquer tomorrow. With an unrivaled investment in tools and technologies and a relentless commitment to collaboration, we don’t just enable success – we empower extraordinary fleet performance.